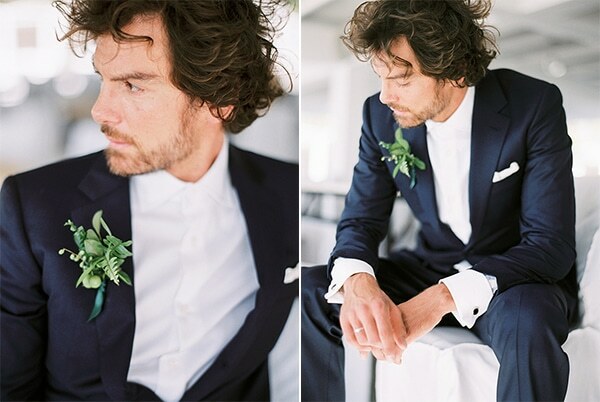 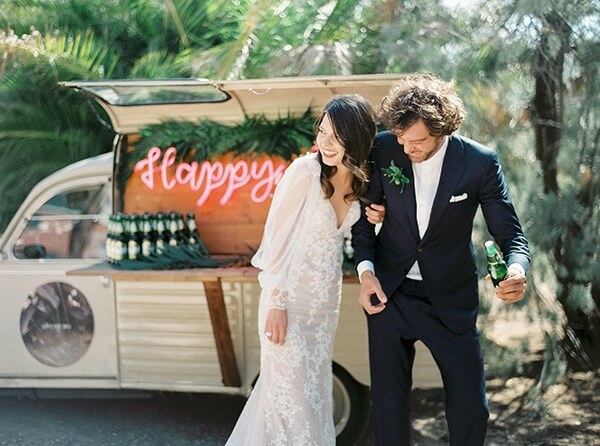 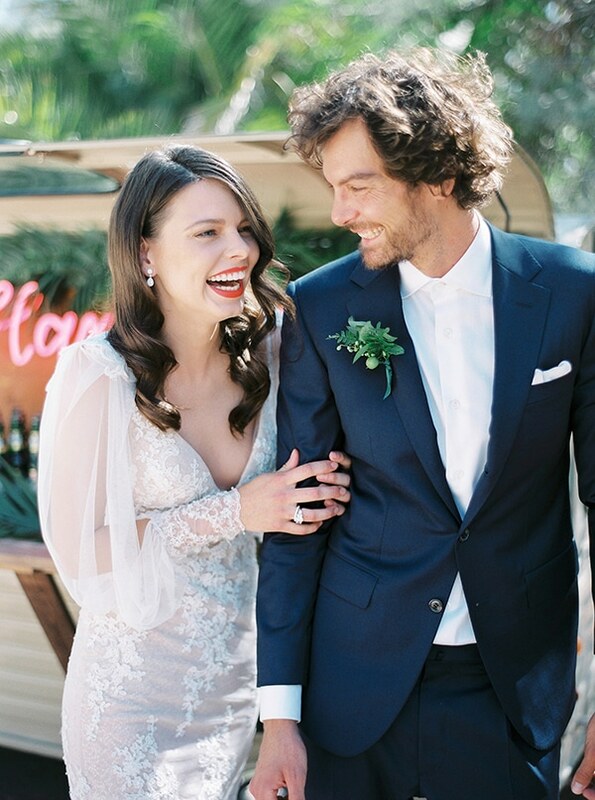 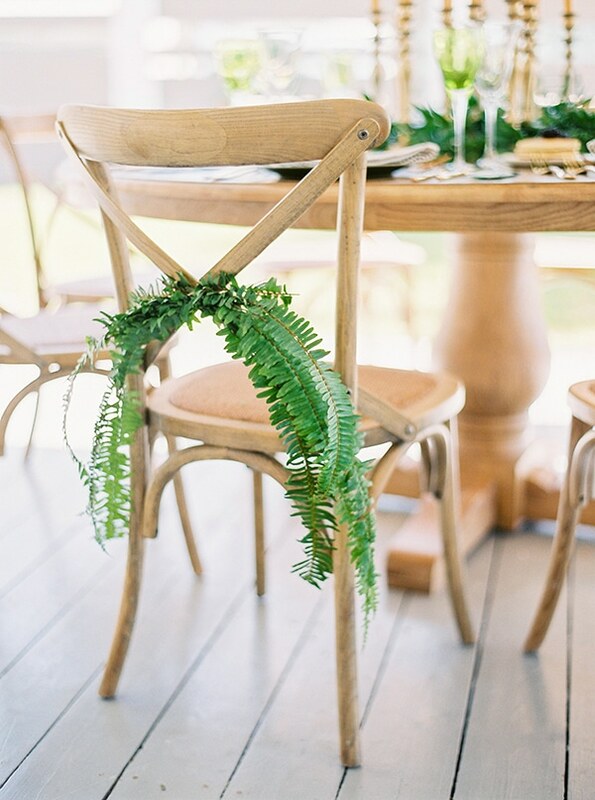 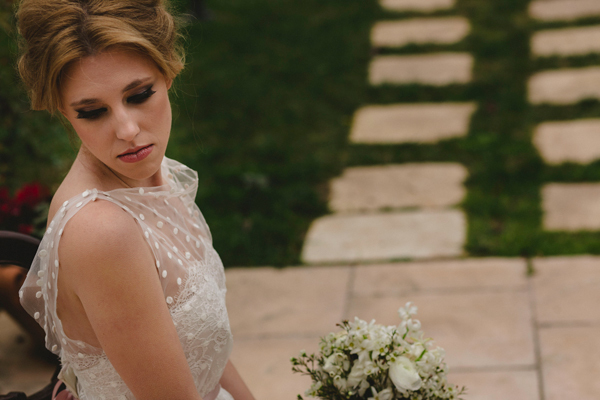 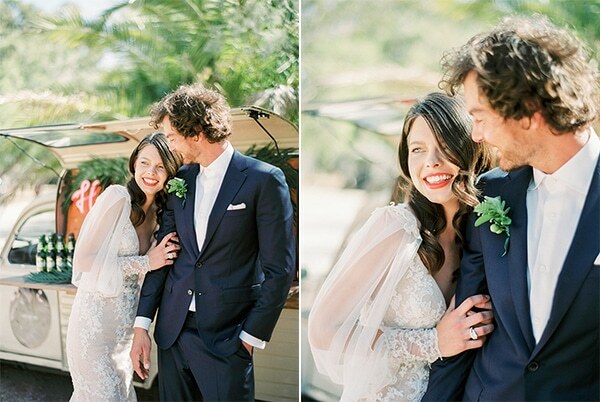 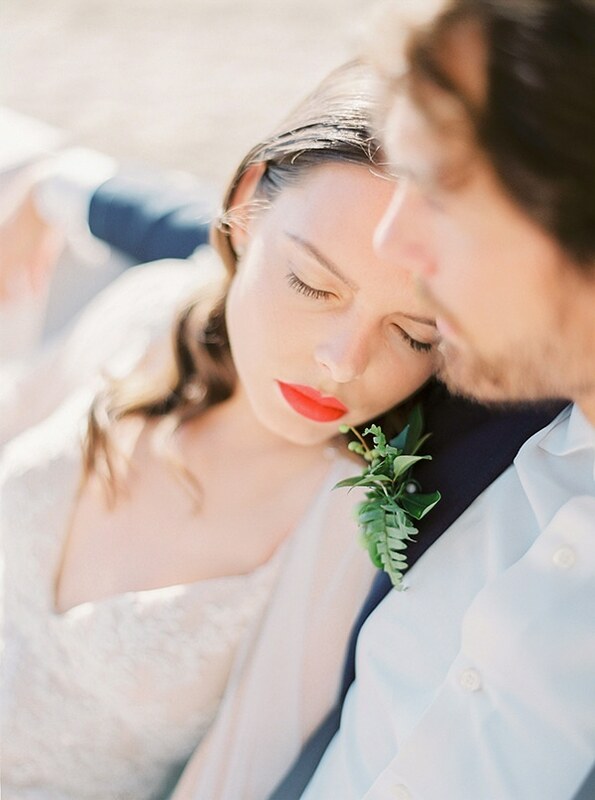 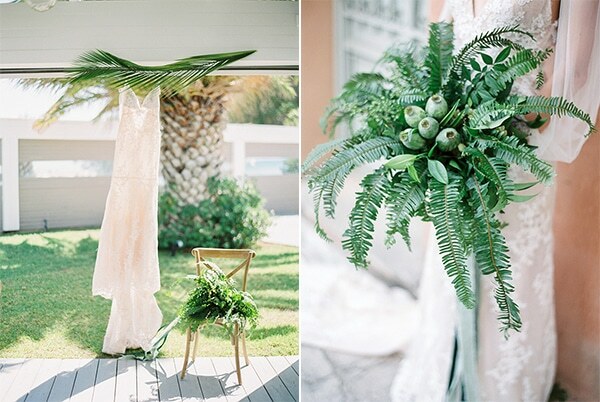 This dreamy styled shoot will surely steal your heart! 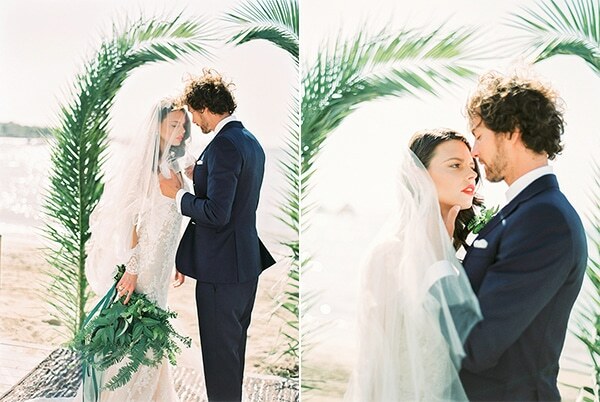 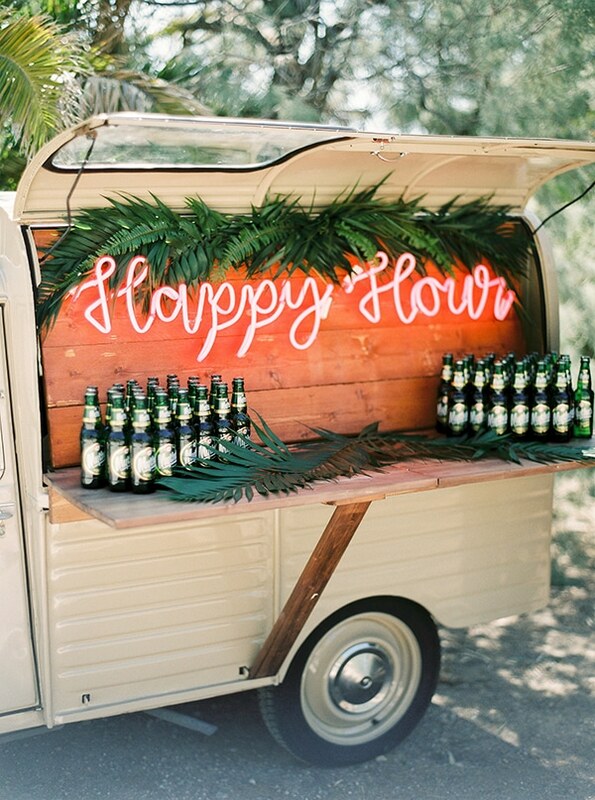 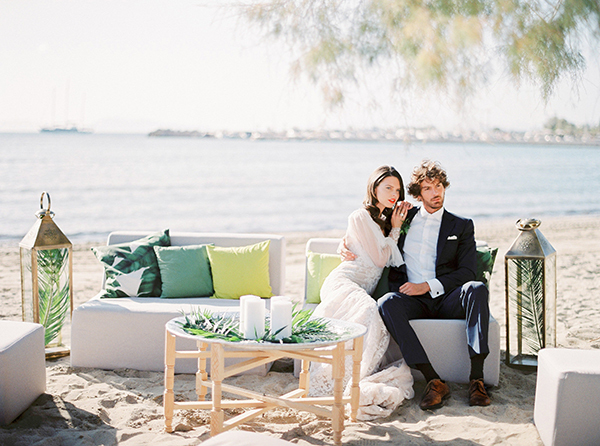 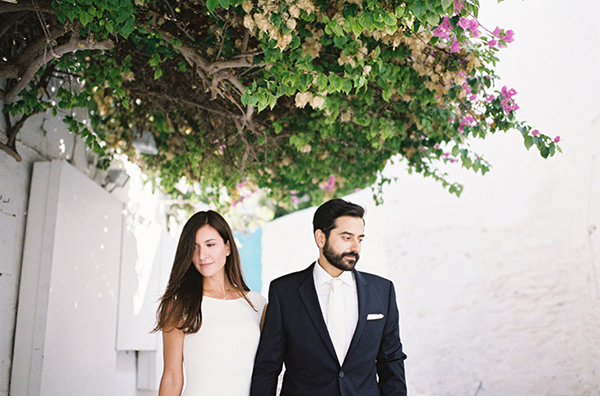 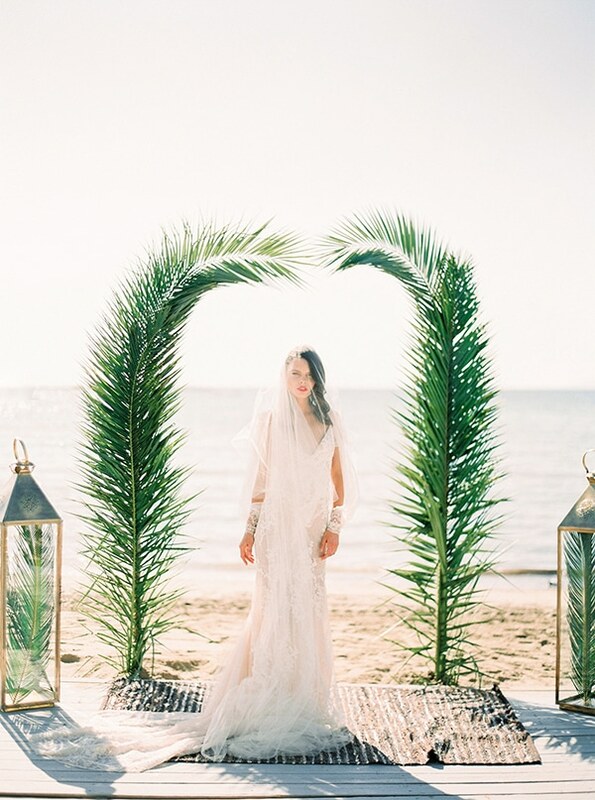 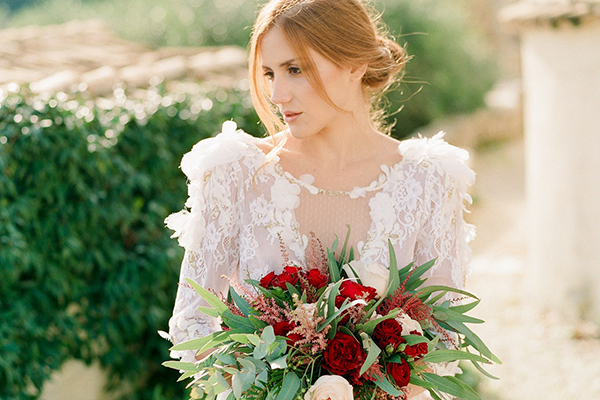 A talented team of vendors created the perfect concept and atmosphere for a tropical photoshoot in Athens. 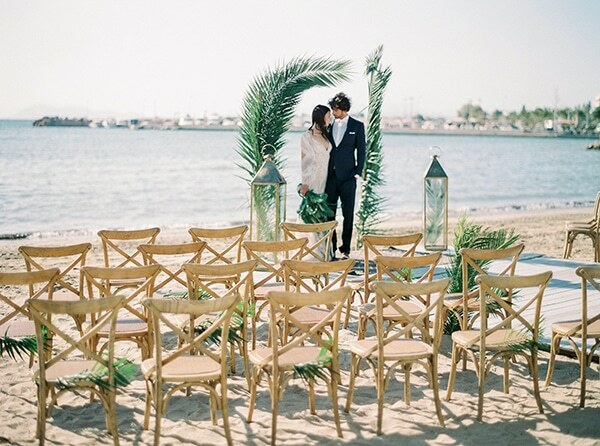 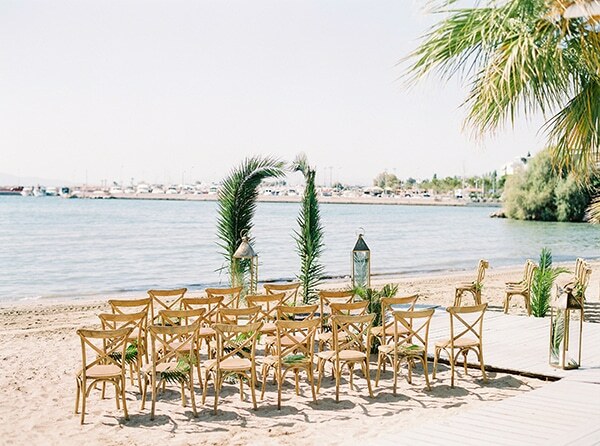 Unique ceremony details were set on the beach and made the place look even prettier. 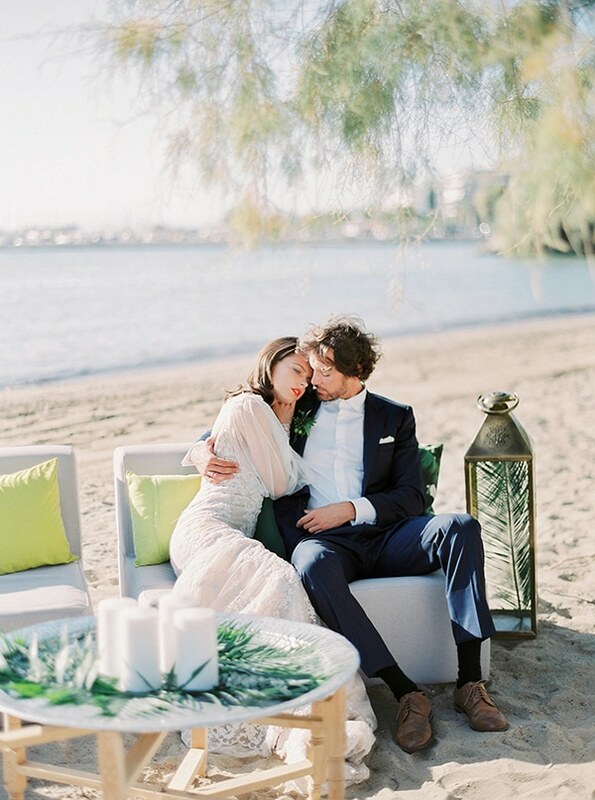 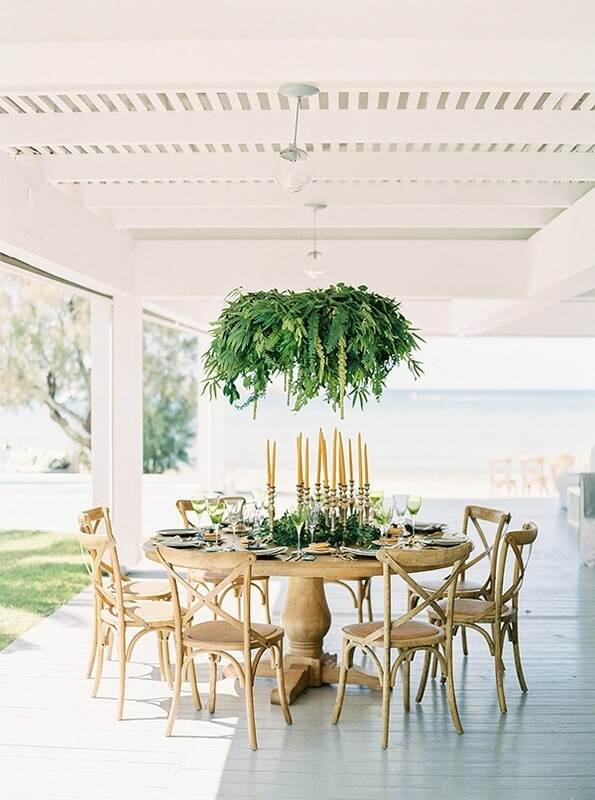 The calming sea view, the modern details, the natural ceremony and the incredible table setting mixed with tropical leaves, created the perfect scene! 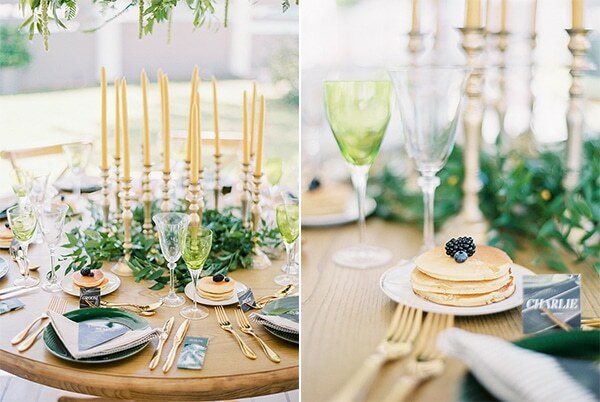 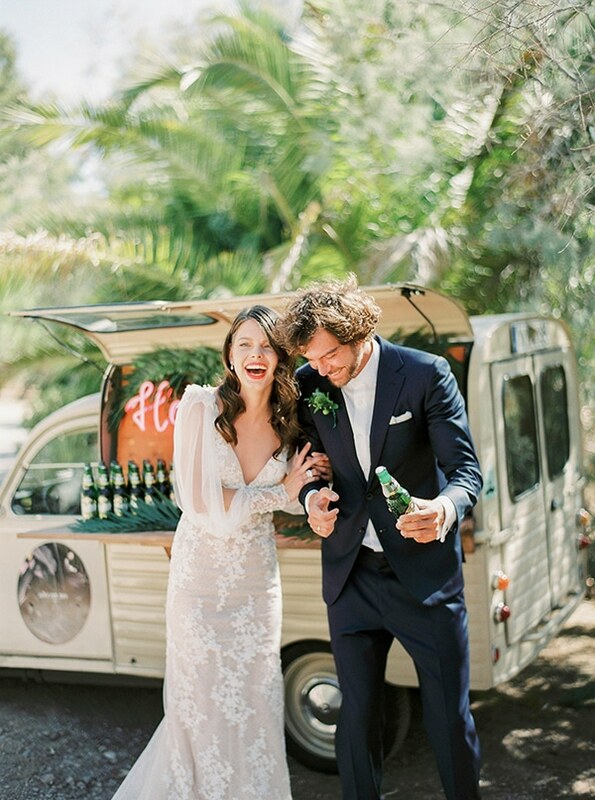 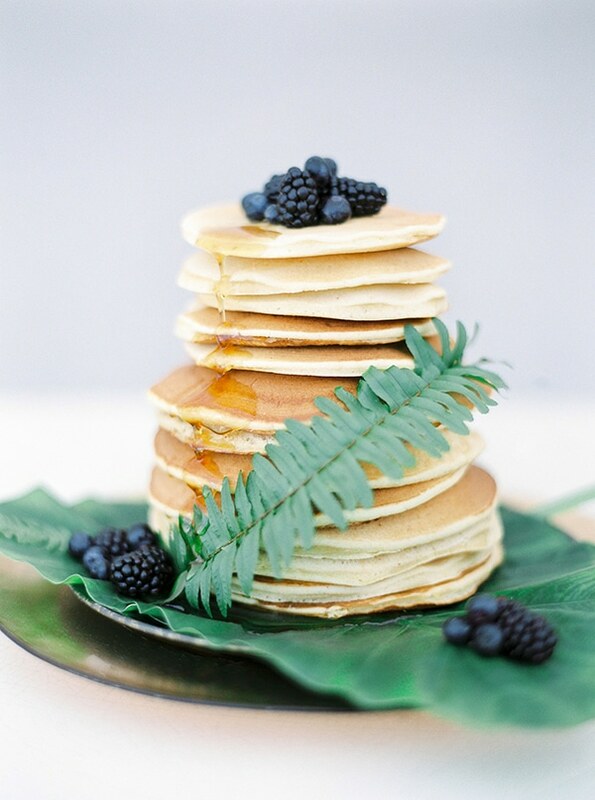 Protagonists of this scene was a gorgeous couple that enjoyed every single moment… We also loved the idea of the pancake cake instead of a traditional wedding cake as well as the idea of the mobile beer bar that was created to serve welcome drinks to the guests… Such a unique, trendy additions! 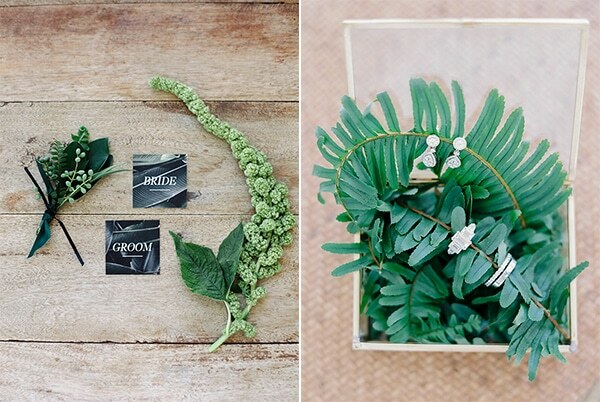 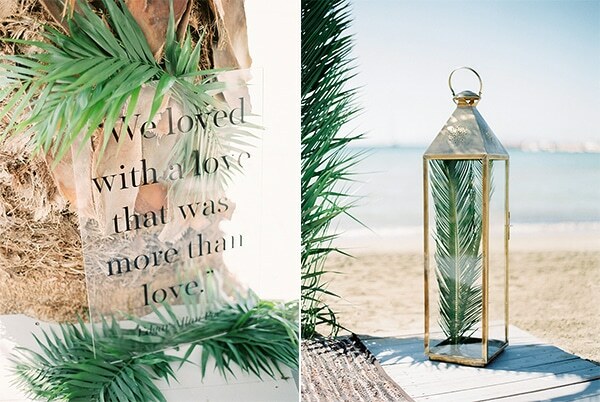 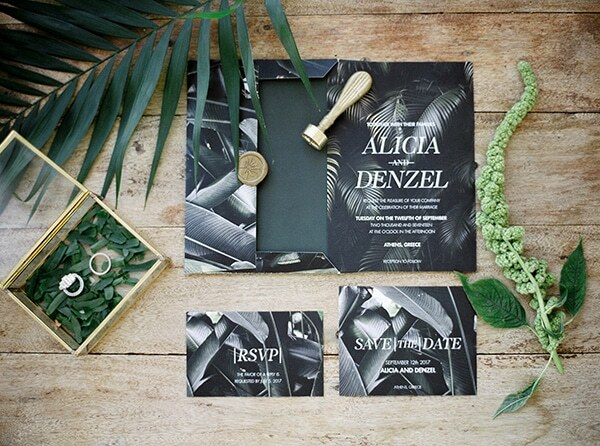 Feast your eyes on this tropical paradise shoot beautifully designed and planned y Rock Paper Scissors!